When I photograph newborns my sessions are not short. I usually like to keep them in the 2 hour to 2.5 hour range. Though this seems long I am not taking photographs that entire time. Newborns take patience. They need to stop and feed, they need a little cuddle and sometimes, just sometimes, they don't cooperate. I ask all my Mommies to prep their baby before coming to see me. What I mean by that is, I ask them to hold off on feeding their little ones for a couple of hours before our session as well as give them a nice warm bath. What this does is not only get them nice a cozy, it helps to remove any little bit of skin that may show up on the photograph, please note that peeling skin is completely normal and expected this simply minimizes it. I then have my Mommies come in to my studio about 15 minutes early, there we take our newborns out (at this point I look at them as part my baby ;)), get them nice and naked, wrap them up and feed them. This is pure heaven to newborns and most of them fall asleep right away! Sometimes though, no matter how hard you try, a newborn just won't fall asleep for you, BUT, that doesn't mean you don't get amazing photographs from these sessions. Liam's Cake Smash and Extras with our NEW Backdrop! I had so much fun hanging out with Liam and his parents celebrating him turning the big O.N.E! This is such a fun milestone. It usually marks the time when parents end up running even faster after their babes because they can walk, grab things and, let's face it, outsmart us. Liam is such a cutie and you will see why! Also... here it is, the moment we have all be waiting for... photos on my newest background purchase, I know you are all completely excited to see this. Stay tuned, I have proposed my DIY prop to Jeff and he so happily accepted the challenge. He may tell you I bullied him into it, but don't listen to him it's all lies. 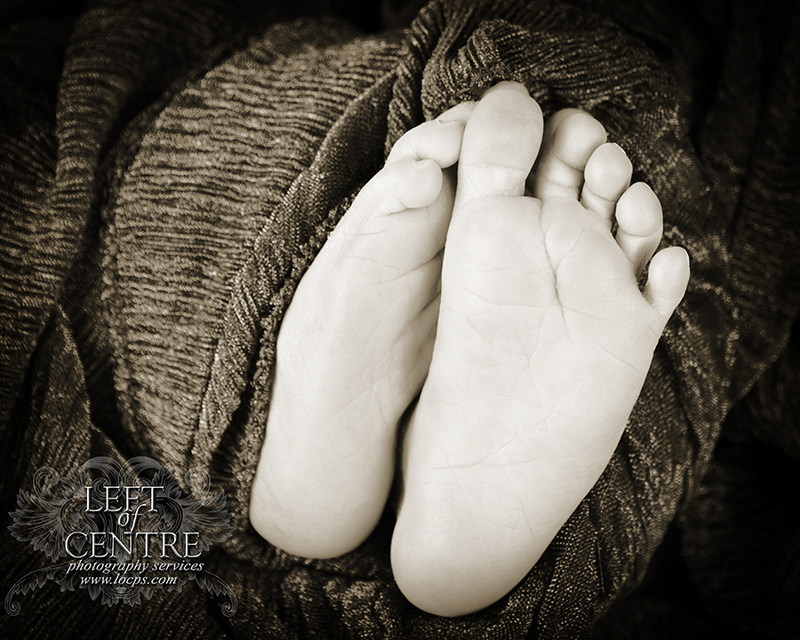 I am always looking for ways to change things up when photographing newborns and children. Usually this can be accomplished with some new propping, angling and, of course, lighting. Every once in a while I go completely off the rails and buy a new backdrop. This is one of those times. Although I usually stay away from really scenic looks I found two that I just couldn't pass up. In this post I am going to tease you with just one; because I am evil like that! Here it is, my new starry night backdrop. EEEEEE! I am excited to start using this... I have already thought of some DIY projects for Jeff to do to add to it! He loves when I come up with projects for him. I will be posting some sessions with this background ASAP and stay tuned for my New Backdrop Part 2 post where I expose our second purchase! It’s been a long time since our last post - a really, really long time - and although we should have posted more, we decided to take a break for a bit, think hard about what we were writing and what we wanted to say, what we were trying to get across and how to present that to you - our readers. Through this process, our eyes were opened to how our business has evolved over time - how it was in the past, where it is now, and where it is heading. 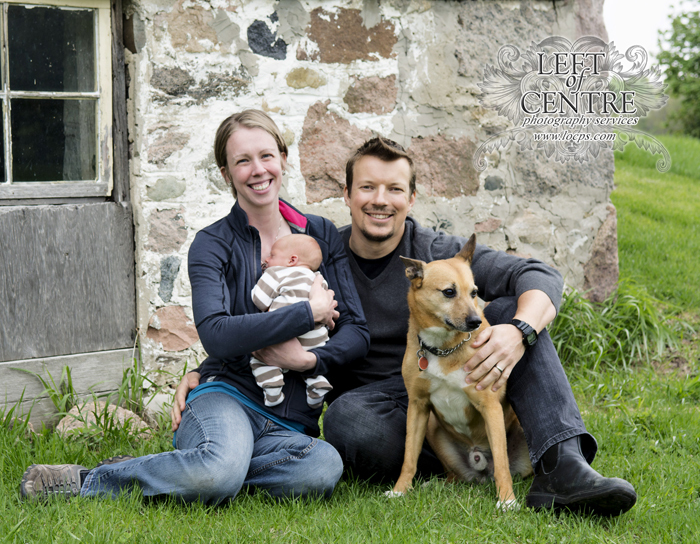 Together with my husband Jeff, we have built and run Left of Centre Photography Services (LOCPS) for over 13 years - and in that time we've witnessed so many changes in the photography industry! When Jeff and I took the plunge, left the Toronto studio where we were both employed and start our own business in Halton Hills, one of our biggest considerations was whether to continue with film cameras, or switch over to digital...seriously hard to believe today! It kept Jeff up at night. We decided to make the switch, and though the market and technology was still new we were convinced it was here to stay and spent $7,000 on our first digital camera - which captured images at less than 6 mega pixels, and now acts beautifully as a paper weight. As we all know, digital not only stayed but greatly improved. We have witnessed cameras changing with the ability to capture video, pixel count rising, pricing dropping, and the invention of smart phone cameras. Things have really come a long way in the past 13 years, and so have we! Looking back from where we have come from I cannot help but feel incredibly proud. After opening the door of our first office in September 2004, the Halton Hills community has accepted us with open arms and we haven't looked back. Over the years, we have built our client list and become friends with many of them. Georgetown isn't just where we work, we have truly set our roots here and we proudly call it home. In 2009 our family grew when we welcomed our first child, then again in 2012 with our second. Having children connected us with our community in a way I had never even considered. They now attend school and participate in activities, getting us involved even more. I can't think of a better place to raise them. Take a look at these bright-eyed and bushy-tailed youngins' when we first opened our studio on Mill Street in Downtown Georgetown. After nearly a year there we expanded and moved shop to 124 Main Street where we stayed for three years. We made our final move in 2008 to our current location - just down the street where we have happily continued to serve the community for the last 9 years. Here's what our main floor looks like when the studio is set up and ready to capture some awesome photos! Now that the past has been covered... on to the future! First, we have added two new sections to our main website. There is now a category of our "Fine Art", a place where we post photographs of anything and everything that moves us, check that out here. The other category you will find is "Our Halton Hills". Since joining the Heritage Halton Hills Committee last year my interest in historic buildings has increased, especially those around us, take a look of those photographs here. We love Halton Hills and truly appreciate everything it has to offer and have decided to pay homage to it by having a section of our website which shows just how much our town has become a big part of who we are. We hope that you, whether from the area or not, fall in love with our town as much as we have. Second, while you are exploring our site you may notice something is missing. Through much discussion, Jeff and I have decided to stop offering Wedding photography services - unless someone begs, pleads and cries, of course...I can't handle tears. We discovered our interests have changed. We have been photographing weddings for more years than we would like to admit; especially Jeff...he's ancient! 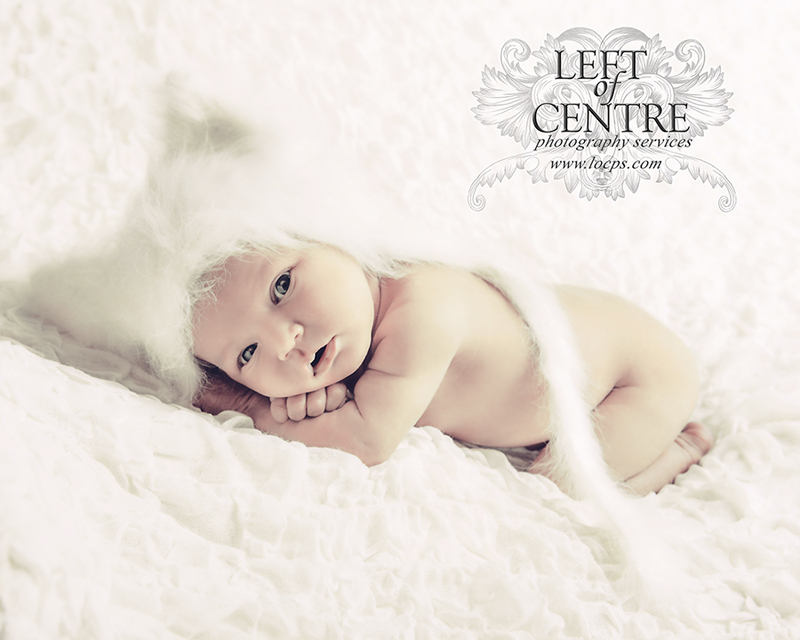 We have been focusing our creativity in different, specific areas - corporate imaging and branding, maternity and newborns, family portraits, and more. Though we are sad that we will no longer be offering this specific service, we are happy to move forward and expand other aspects of our business, continuing our journey. We LOVE our job and the people we are lucky to meet while doing it. So now that we've made some heavy decisions and decided where to take Left of Centre Photography Services creatively, we will be back to posting regularly! We look forward to bringing you weekly posts every Wednesday featuring our work, photography tips and tricks, ideas and failures, and most importantly...our very best! Thank you to everyone who has stood by us, been loyal, and read this post - we even appreciate those of you who simply skimmed it! We look forward to many more years with you, because, like our town, we love you! We would love to hear from all of you, so please comment or send us an email at info@locps.com and let us know what you want to read about! xoxo LOCPS (Amy and Jeff)! 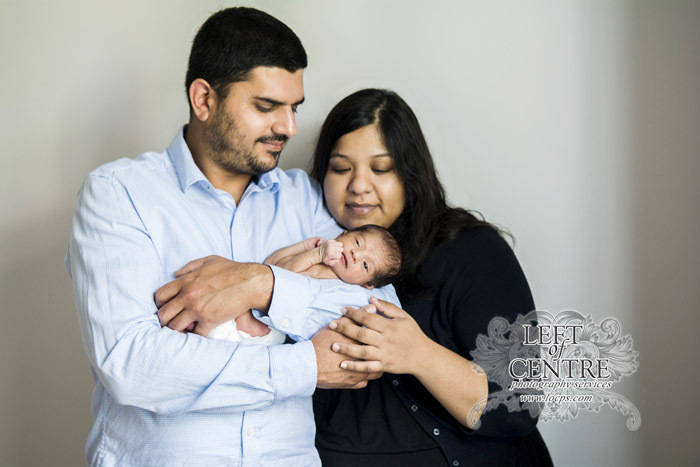 Adorable Newborn Photos of baby Aaryan by Left of Centre Photography! One of the amazing things about being a photographer is having the ability and opportunity to meet new people and be welcome into their homes. This was one of those instances. I was contacted by a woman who had a newborn baby, looking to have photos done, and hoping I would be able to come to her house. I was welcome in and made to feel at home. Not only did I have the chance to take amazing photographs of an adorable baby and his very loving parents, but I also connected with another mother and we both hit it off with one another. I love my job! Take a look at this beautiful, lovely family. You will find yourself smiling, I promise! 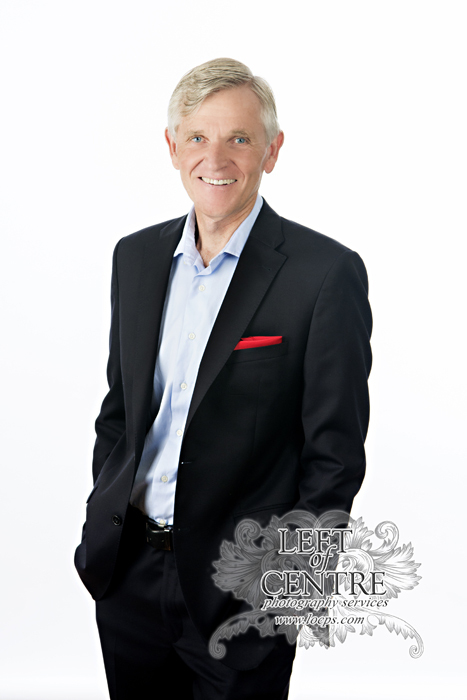 Photographs of Liberal candidate Dr. Don Trant, by Left of Centre Photography! As most people in Canada are aware, there is a Federal election coming up in October. Most of us know it's coming, but have subconsciously put off thinking too much about it until the kids go back to school...after all, summer is too short to worry about the government, isn't it?!? Well, if you're running for office, you've been thinking about it for some time...and have probably spent your precious summer months planning strategy, planting signs and marketing yourself to your constituents. 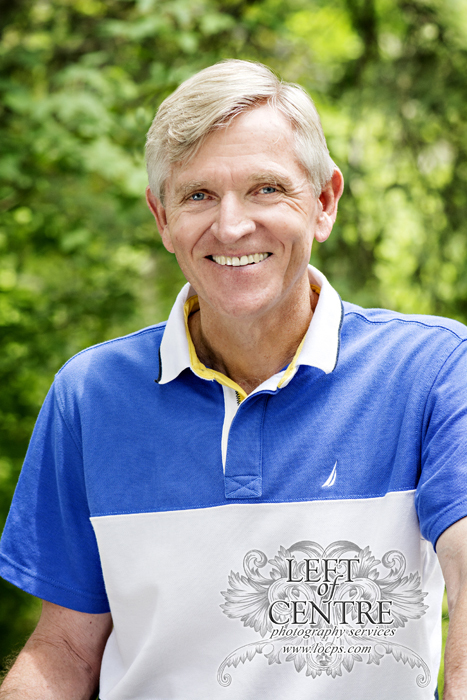 Recently we had the pleasure of meeting one of our local candidates - the Liberal candidate for the riding of Wellington-Halton Hills, Dr. Don Trant, and his wife Mary Lou, when they came to us to photograph Don for his campaign promotions. We've been seeing his signs go up around our area, and love that he's used one of our photos on it! Choosing to change the photo to black and white against the Liberal red background really helps to capture people's attention and add a touch of classic sophistication. Keep your eye out for Don, Mary Lou and their team as they make door-to-door house calls leading up to the election - they are out there even as we try to squeeze in the last bit of summer fun. The flyer that they dropped around town this past weekend also has our work on it, and looks great. Check out some of the photographs below! 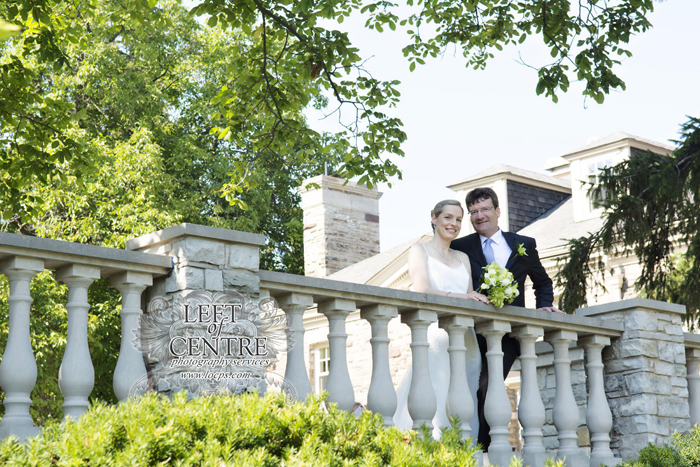 Louise & David's Wedding at Paletta Mansion! On August 15, 2015 we celebrated Louise and David's beautiful wedding. Gorgeous weather, stunning views and a laid back couple makes for a perfect day and, of course, gorgeous wedding photographs! Check out some of my favourites below! Summer Family Portraits in the Park with Left of Centre Photography! It's the perfect time of year for outdoor photography sessions. The light is fantastic and fun is in the air with a fresh summer breeze. 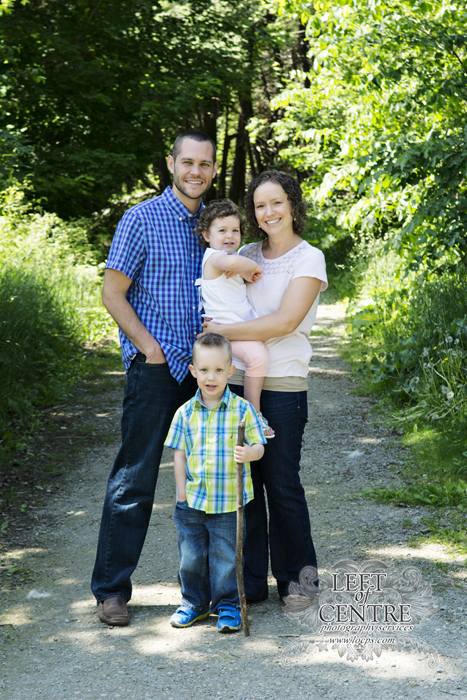 We had the chance to work with an awesome family with two absolutely adorable children. Check out some of my personal favourites below! 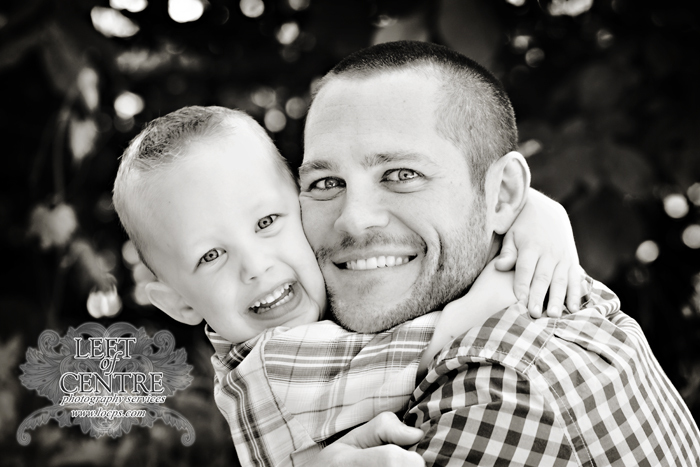 Contact us for your family portraits! 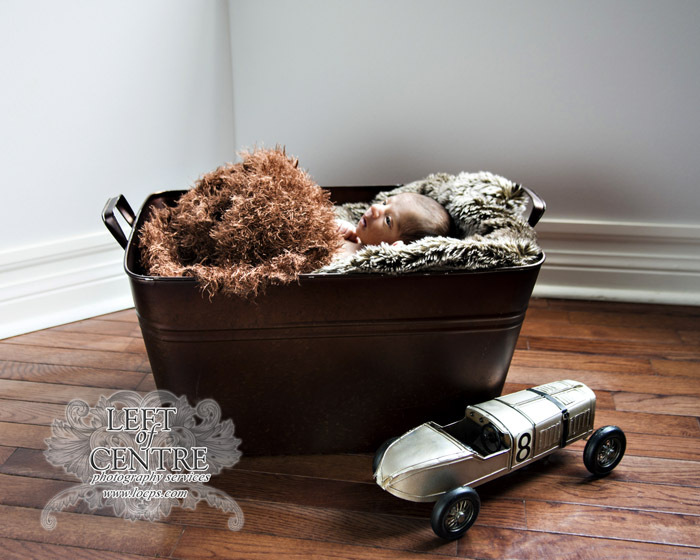 Newborn photography session- with a very special little man and exciting tale to go with it! I'm a full-time veterinarian and on the day Miles was born I was in a barn looking after some horses when my water broke unexpectedly. I was only 35 weeks into my pregnancy and my first thought was "this can't be happening, not now, not yet". I was wholly unprepared. I hadn't packed a bag for the hospital, I hadn't installed the car seat and I only had a handful of newborn clothes that I had thankfully purchased during the Black Friday sales in November. But preparation aside, what did this mean for our baby boy? Would he be able to be born naturally as we had planned? Would he be healthy? Would he require special care or treatments? I drove myself to the hospital and met my husband walking in the emergency room door. When the doctor confirmed I was indeed in labor we had mixed feelings of excitement and anxiety all at once. In less than 12 hours our baby would be here. But our visions of a warm, wriggling newborn being deposited on my bare chest following delivery would not come to fruition. I got a brief glimpse of baby Miles before he was whisked away to the intensive care nursery where IV tubes, breathing aids and monitoring wires quickly sprouted from his little body like blades of grass. It was almost 24 hours before we could even hold him. Thankfully all these measures were merely precautions and after five days under the watchful eyes of the doctors and nurses, Miles was discharged home at 5lbs 14oz with a clean bill of health. Miles's original due date finally came on June 1, 2015, and as I look down at my five week old son, now pushing 10lbs, I feel so grateful. Grateful that our son arrived early but healthy and grateful that I didn't have to deliver a 10 pound baby! I can't imagine still being pregnant waiting for this little guy to arrive, he is such an important part of our lives already. No, we were not prepared, but I suppose what parent really is when it comes to the birth of your first child. Like many parents before us we had to roll with the punches and welcome this new adventure with open minds and open arms. Our lives will never be the same and I wouldn't have it any other way! 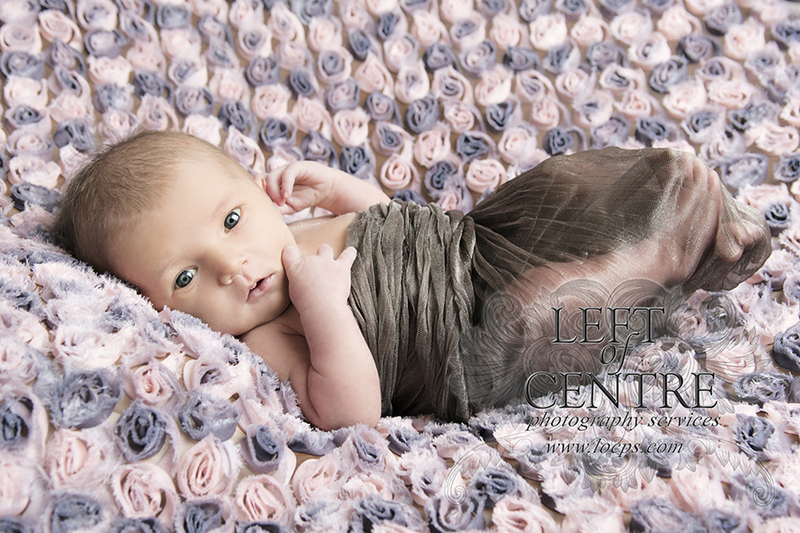 Newborn Photography Session with baby Raelynn! With summer here, my kids home from school, and photography sessions going crazy I have only just finally sat down and reviewed some of my recent sessions. For the next few weeks I will be sharing with all of you some of my favourites, and I will warn you now, there will be plenty of sweet little babies to drool over! With all this gorgeous weather we've been having, I thought I would contribute to everyone's happy mood by adding another ray of sun into your life with the adorable baby Raelynn. Her easy-going personality is already shining through... I think she gets this from her Mom! Check out some of the great shots of her!